Upcoming food and drink happenings in SA, including The Pot’s final Last Friday of the Month Lunch, a pho party at 3rd by NNQ, spirit tastings for women, coffee cupping at Exchange Speciality Coffee, and ‘A Time Traveller’s Feast’. Following the announcement that The Pot at Hyde Park is set to be re-launched next month as Nido, diners at this week’s final Last Friday of the Month Lunch will be given a taste of some of the offerings from the new restaurant’s menu. The $95pp lunch will see dishes such as gnocchi fritto, braised pork ribs and tiramisu accompanied by wines from Koerner Wine in the Clare Valley (bookings essential). With owner Simon Kardachi and head chef Max Sharrad remaining at the helm, Nido is set to launch on April 4 and is described as a neighbourhood bistro / suburban aperitivo bar which will serve a menu including “artisanal cured meats” and salumi, hand-made pastas and grilled meats (read more on CityMag). 3rd by NNQ (1 King William Street) promises unlimited delicious Vietnamese street food plus drinking and dancing at its What the Pho? Party this Friday night from 5pm. There will be wines by Hustle & Vine and Freddy Nerks, plus a DJ, with tickets costing $25 (including a glass of wine). Fig picking, fig cocktails, food stalls, a bar and live music will be features of this annual celebration of the fig harvest at Glen Ewin Estate at Houghton. 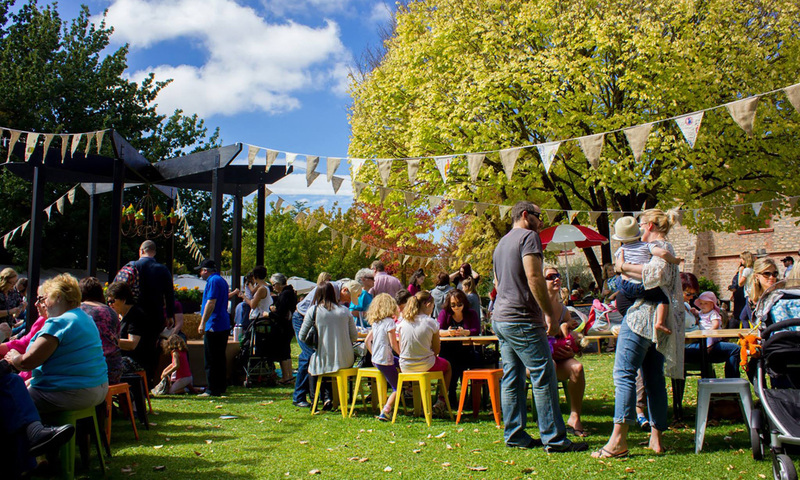 Fignic will take place from 11am-5pm, with an $85 standard ticket including entry for two adults, a food hamper, pick-your-own fig entry and half a kilo of PYO figs ($15 for children, including hamper). Pouring Ribbons bills itself as a “tasting club run by women, for women”, with events hosted at Hains & Co on the first Wednesday of each month. At the April event, Harriet Messenger from Husk Distillers will showcase its Ink Gin, as well as a range of rums, while Nicole Durdin, distiller at Seppeltsfield Road Distillers, will present her range of gins. The tasting begins at 7pm, and tickets are $10 (available here). Exchange Specialty Coffee in Vardon Avenue is hosting two special coffee cupping sessions next week. Let’s Talk About Bolivian Coffee, from 6-7.30pm on April 4, will see participants taste and compare six Bolivian coffees, with a discussion about where they were grown and what makes them distinct. 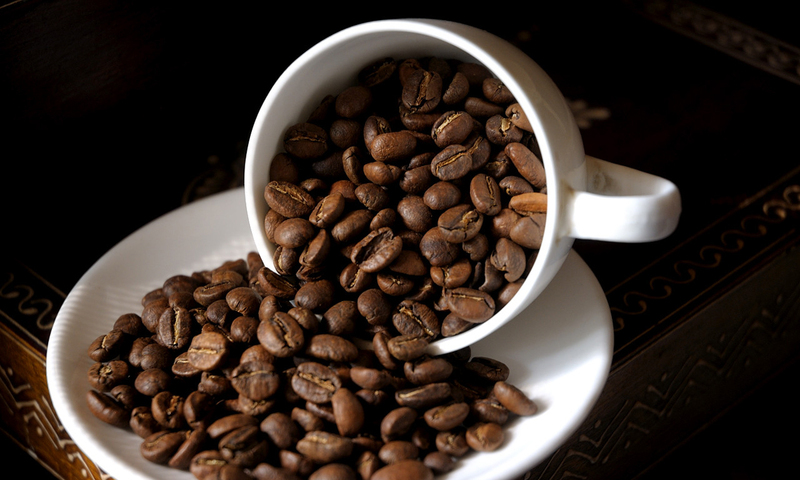 Let’s Talk About Brazilian Coffee, at the same time on April 5, will focus on coffees from Brazil, the world’s largest producer of coffee beans. The coffee cuppings are being presented by Exchange’s Tom Roden in association with Melbourne-based Market Lane Coffee. 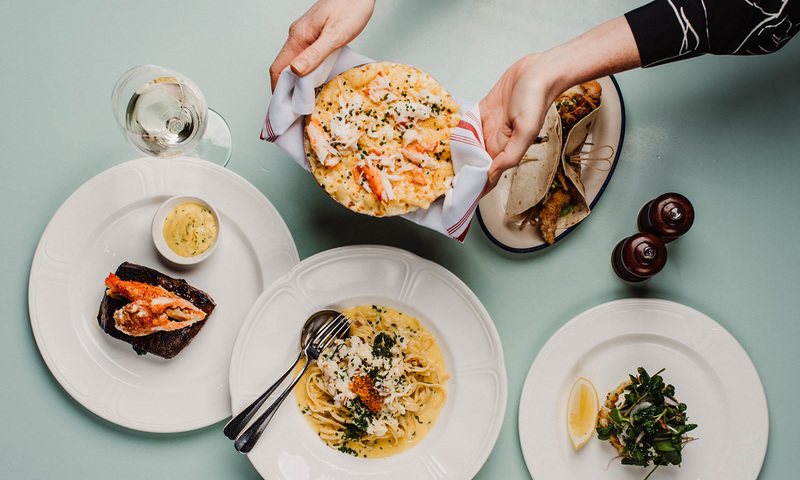 The first event in a planned Friday night dinner series at Hills cellar-door venue Lot 100, Park Wine + Pasta will see guests feasting on four different types of pasta dishes, plus salads and sides, in a long-table setting. The $80pp dinner will also see the launch of Vinterloper’s Park wine range, “created for drinking in the park, or at the most casual opportunities”. There will, of course, be Mismatch beers, Hills Cider, 78 Degrees G&Ts and Ashton Valley Fresh juices, plus live acoustic music. 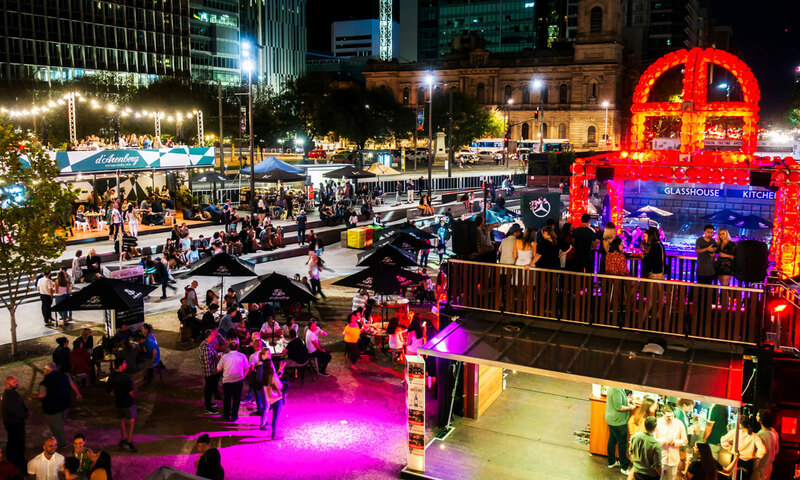 Themed dinners with top national and international chefs in the Glasshouse Kitchen in Victoria Square, and masterclasses and tastings covering everything from gin blending and Tasmanian whisky to Bollinger Champagne will be part of this year’s 10-day Tasting Australia Festival. At the top end of the program is The Great Henschke Vintage Dinner ($950 a head) and Tasting Australia Airlines excursions to places such as the Barossa, Coffin Bay and Kangaroo Island, but there are also plenty of more affordable experiences. See the full program here. 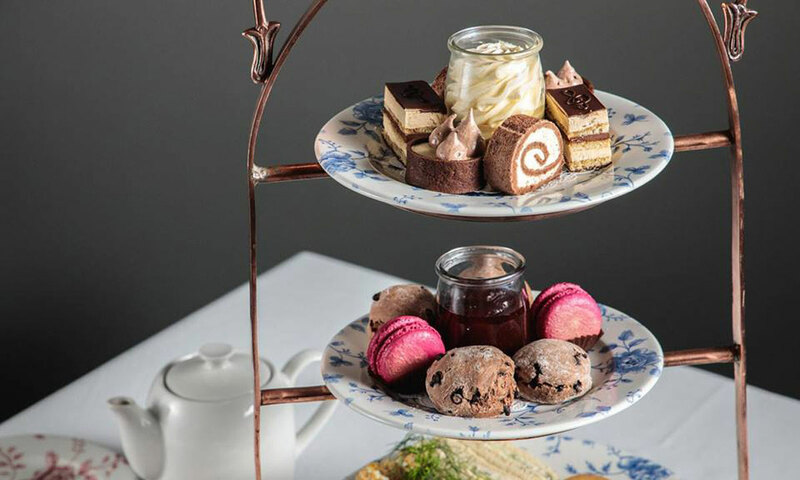 This Tasting Australia event in the grand ballroom of historic Ayers House on North Terrace will see Australian craft beer paired with a modern take on yum cha. Ayers House executive chef Paul Groves and Mismatch founder Marc Huber have collaborated to match seven dishes – including a Phuket-style green mango salad and barramundi floss, and torched kingfish with white miso glaze, shiso, shaved asparagus and eggplant chips – with seven beers from the seven states and territories of Australia. The “mismatch made in heaven” will take place on two nights – Friday, April 6, and Saturday, April 7 – with tickets costing $155. Details here. This four-course long-table lunch will see guests served dishes inspired by different eras across the Adelaide Central Market’s history and made using ingredients from the multi-generational producers whose families have supplied the market over decades. The $295pp meal will be prepared by chefs Karena Armstrong (Salopian Inn), Lachlan Colwill (Hentley Farm), Tony Hart (Intercontinental), Jordan Theodoros (Peel Street), Matteo Carboni (Casa Carboni), Eddie Ye (Yakitori Takumi) and Brad Sappenberghs (Comida), all of whom are featured in the recently published book Adelaide Central Market: Stories, People and Recipes. A Time Traveller’s Feast is part of the Tasting Australia program. Following on from this month’s Magnum Champagne Dinner, Sprout Cooking School is already planning its next special event – a “seasonal dinner” featuring five dishes it says will showcase the best of SA’s fresh, season produce paired with local wines. Tickets are $100pp; details here.